Brand new in 2018! 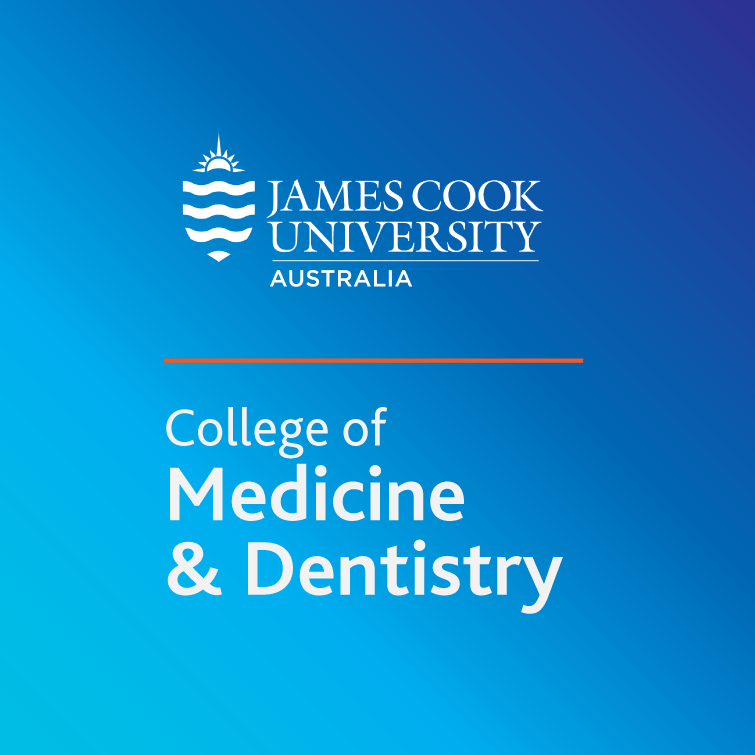 Our subsidiary organisation JCUMSA’s INPsych is all about everything Psychiatry Related, liaising with RANZCP and TTH Psychiatrists to give students opportunities to learn more about the field of psychiatry. 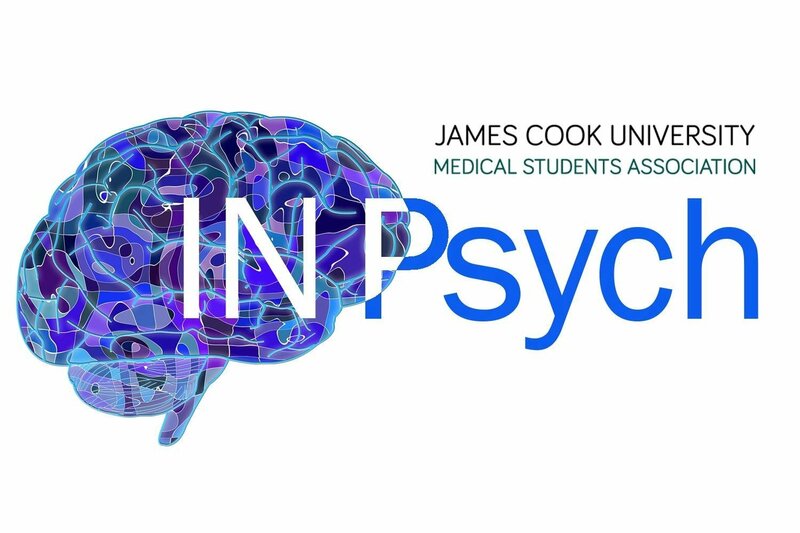 To learn more or get involved, follow them on Facebook or email them at inpsychjcu@gmail.com.